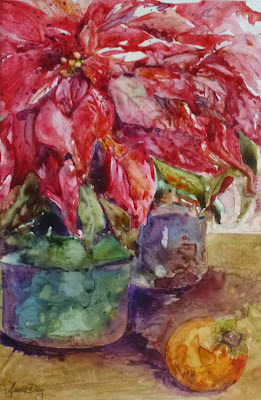 Howard Rees will be the featured artist at Gallery 10, Sutter Creek, for December. A reception will be held in his honor on Saturday, December 5, 2015, 2-5 P.M. at Gallery 10, 15 Eureka Street, Sutter Creek. Howard will be showing a new collection of paintings, "Coastal Impressions," painted during his recent trips to the California Coast. The paintings will hang the whole month of December. 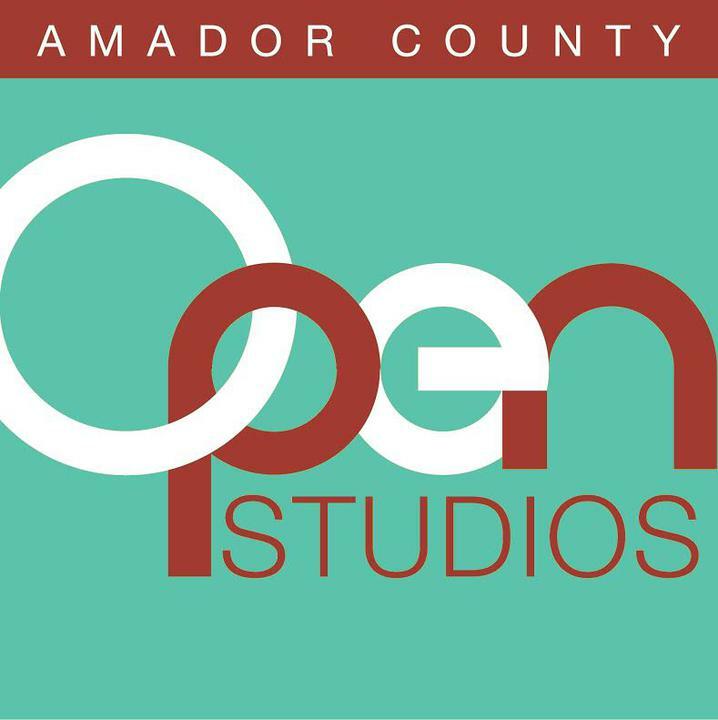 Thank you for helping to promote the arts in Amador County! 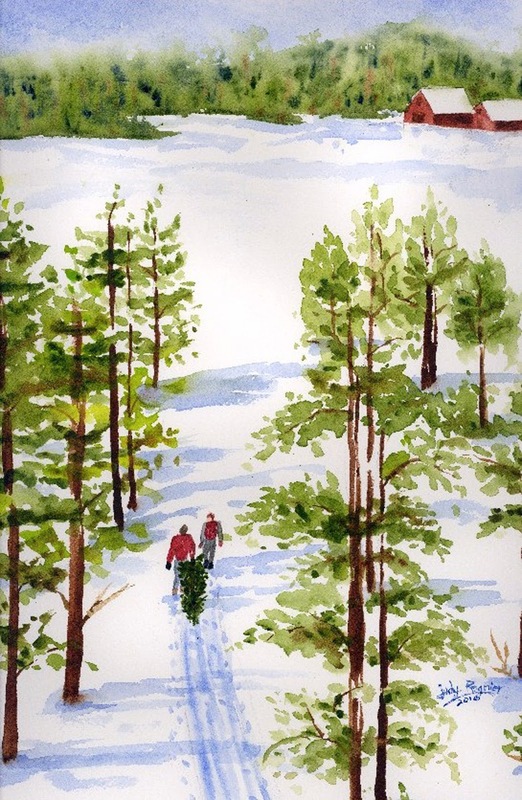 Winter scenes and seasonal images will be on hand for the December themed show featuring artwork by the members of Sutter Creek Gallery. A reception to open the show will be on Saturday, December 5, from 4 to 7 p.m. Come join us for some holiday cheer while you browse our new original art and shop for cards and gifts for family and friends! Just when we thought the rain and snow would never fall, winter finally came. To celebrate this season of holidays and cold weather, Sutter Creek Gallery offers a themed show for December. You can almost hear the sleigh bells ringing. A reception will be held on Saturday, December 5, from 4 to 7 p.m., in conjunction with the region’s First Saturday Art Trek. Artwork in a variety of media will be on display featuring seasonal images. Christmas trees, snowy vistas, poinsettias, and other winter scenes will be shown. 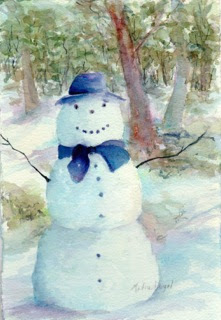 Many of the artists will be adding Christmas cards and gifts as well. Another plus this month is the addition of several new artists. 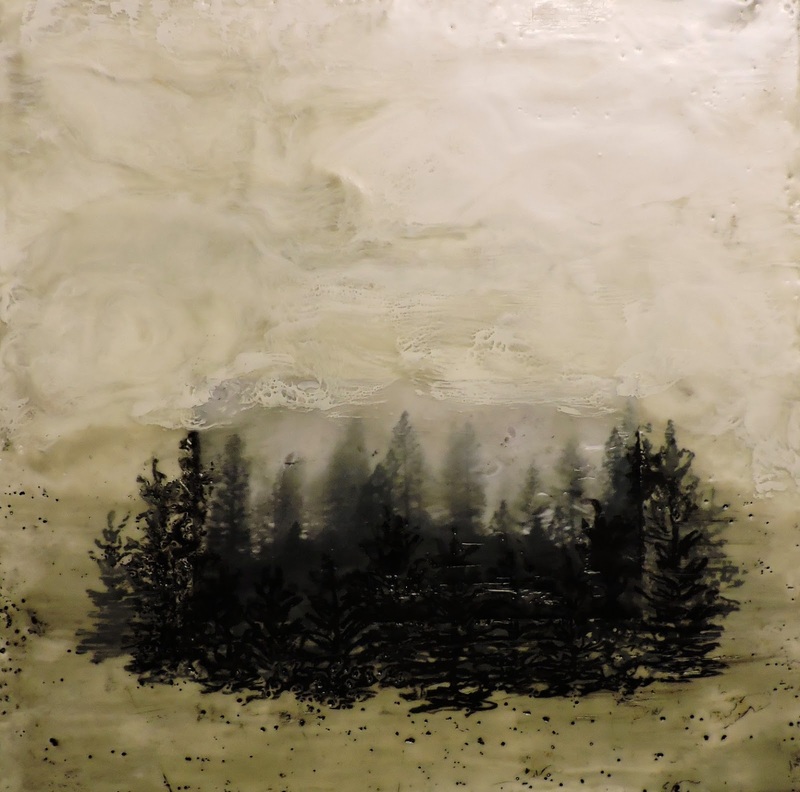 Judy Regnier works in watercolors, Ginny Schaw in oils, and Cynthia Dunn-Selph in encaustics and mixed media. You’ll want to be sure to view the work of these new gallery members along with the themed show. Sutter Creek Gallery is a cooperative of local artists located in the heart of Sutter Creek at 35 Main Street. Besides original paintings and photographs, the gallery offers many affordable items including prints, cards, jewelry, gourds and fiber arts. The gallery is open Sunday, Monday, Wednesday and Thursday from 10 a.m. to 5 p.m., Friday and Saturday 10 a.m. to 6 p.m. For additional information, call 209-267-0228, email suttercreekgallery@gmail.com, or visit www.suttercreekgallery.com.